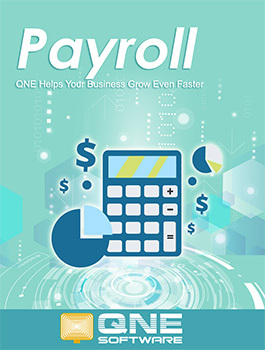 QNE Payroll Software is one of the Malaysia best payroll software which is extremely user-friendly & intelligent interface makes it the most value-for-money product. QNE Payroll, is a Windows-based, 32-bits with multi-document interface (MDI) payroll software system. It is a real-time & developed sincerely for MALAYSIA payroll environment. The features-riched Payroll system offer you over 75 management and statutory reports sufficiently cater for management, payroll process, payslip, accounts as well as statutory requirements. Thus, we offers system updates whenever new laws and regulations apply without delay. If you really looking for a payroll software, this is the one you can’t miss!